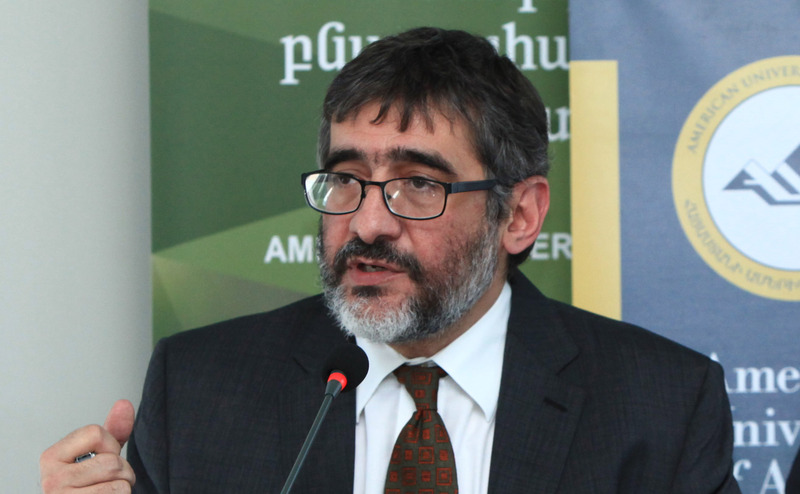 YEREVAN, Armenia – Effective October 5, 2016, the director of the AUA Acopian Center for the Environment, Alen Amirkhanian, is appointed as senior adviser to the Minister of Nature Protection, Mr. Artsvik Minasyan. The appointment made by the Minister (Ministerial Order no. 262-A, Oct. 5, 2016) specifies Mr. Amirkhanian’s advisory scope to include environmental strategy, international cooperation, and inter-agency relations. He will perform his advisory duties as a public service and continue to hold his administrative and academic role at AUA. 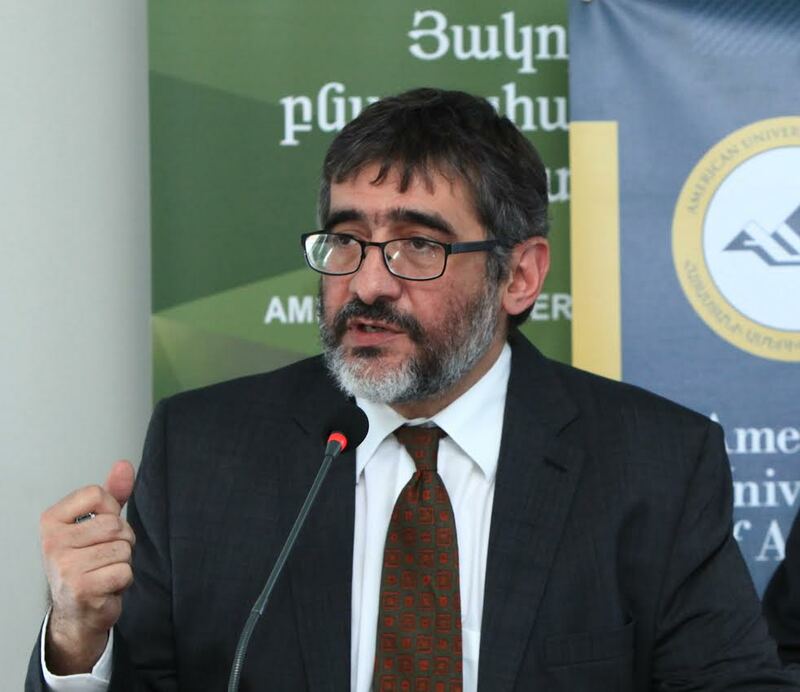 Mr. Amirkhanian has been the director of the AUA Acopian Center since 2013. In 2014, he spearheaded the establishment of the AUA Center for Responsible Mining and is acting as its Interim Director. He teaches graduate and undergraduate environmental courses at AUA. Alen Amirkhanian is the Director of the American University of Armenia’s (AUA) Acopian Center for the Environment, a position he has held since 2013. In 2014, he established AUA Center for Responsible Mining and is acting as its Interim Director. He teaches graduate and undergraduate environmental courses at AUA. Prior to AUA, he was Senior Vice President of Research at Michael Porter’s Initiative for a Competitive Inner City. He has consulted with the World Bank, UNDP, and the Brookings Institution on energy efficiency as well as economic and urban-growth issues. His current academic interests include urban environmental sustainability, “greening” the built environment, and circular economy esp. as it relates to “greening” cities. Alen holds a Masters in City Planning (’97) from the Massachusetts Institute of Technology’s Department of Urban Studies and Planning.